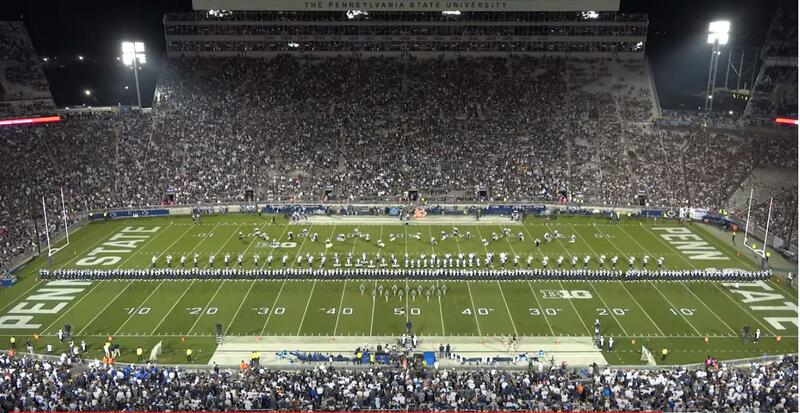 The Penn State Blue Band marched under the lights for the first time this season and boy did they put on one heck of a show. There aren't many musical entities that can do justice to the spectacle and music from operas, but marching bands sure as heck can! Watch as this great B1G band shows off their balanced sound with some fantastic arrangements of some of the best music from the opera. That company front is NO JOKE! Whew they sound great!